As a former competitive martial artist, Dr. Daryl understands that what you eat and drink affects your performance. Every sport is different and every athlete has different goals. 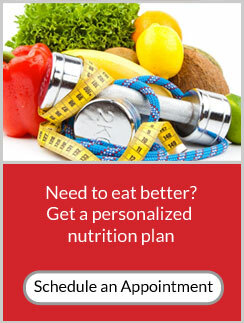 A well-balanced nutrition program tailored to your body and your sport can make a big difference. Athletes often come to Dr. Daryl with a directive from their coach to “Eat better.” It’s hard to know what that means without a good understanding of not only nutrition, but also of the biomechanics required for the specific sport. Dr. Daryl will take you through a thorough assessment of your current food habits and performance levels, and will help you set some goals for improvement. Dr. Daryl is certified in exercise nutrition and is here to help you be the best athlete you can be. From neck pain, back aches to joint pain and headaches, we have been helping patients in the Chicago Northshore, get relief and feel better.